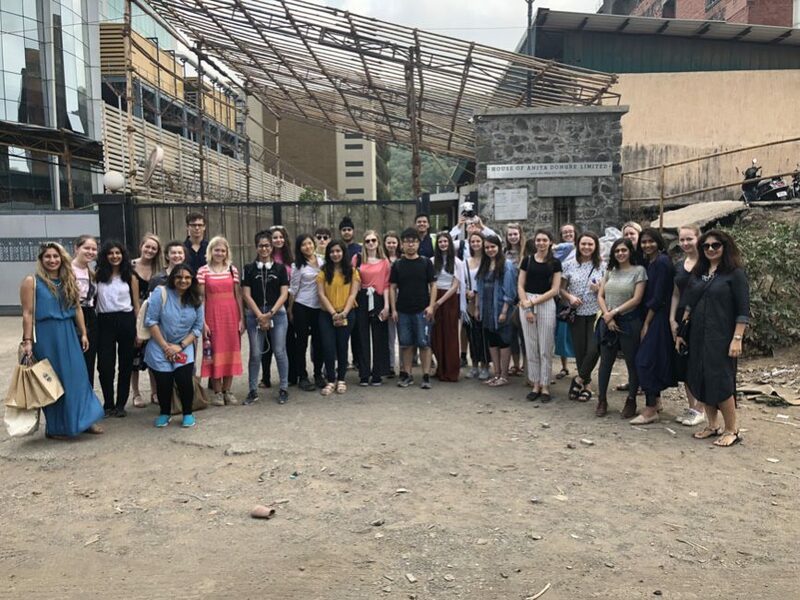 From May 27th through June 1st, a group of 32 students from Scotland got the opportunity to go on a journey through various regions in India, following the supply chain of clothing to understand the process behind making textiles. The students were accompanied by Indian students from the Indian Institute of Design and Innovation and started the tour by visiting the cotton growers in Gujarat, India’s big textile production state. 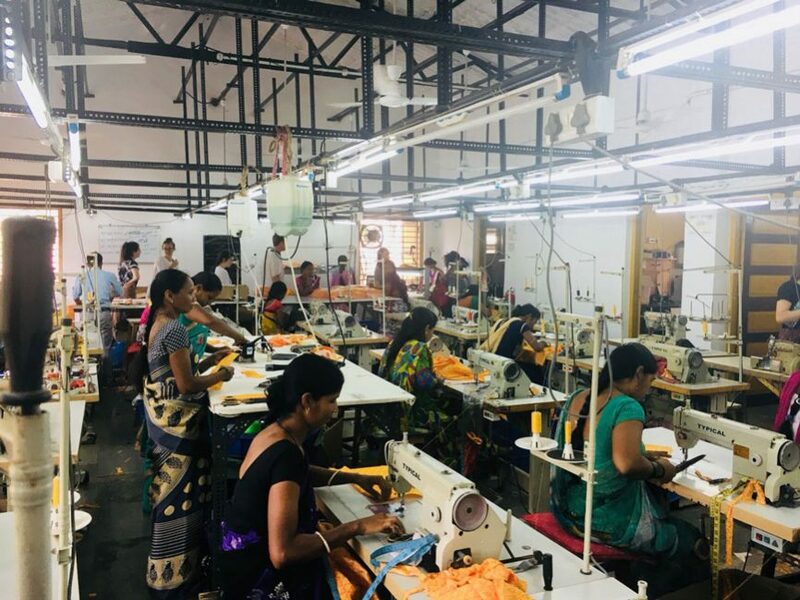 From here, the students visited the Mani Bhavan in Gamdevi, followed by a visit to ARTISANS’ gallery at Kala Ghoda to participate in a textile workshop, and an experience at a factory where they learned about cotton spinning and weaving. 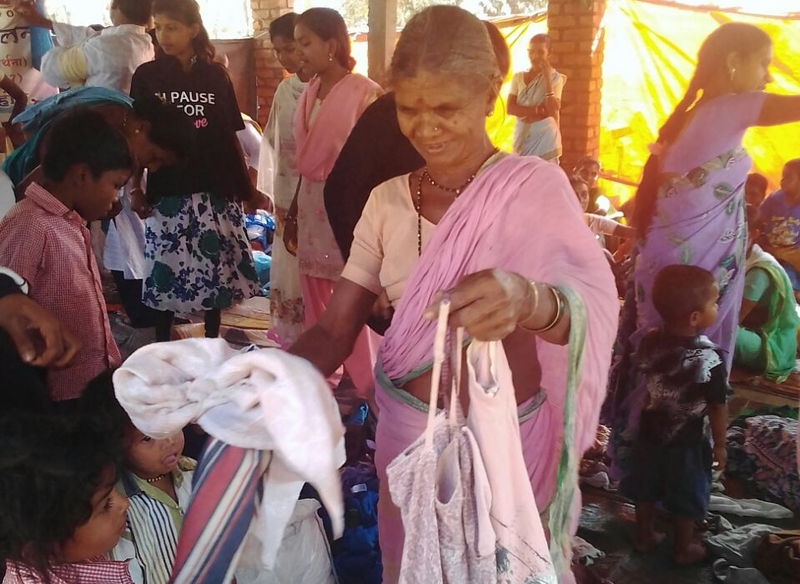 The most exciting part of their journey was a visit to Anita Dongre’s factory in Navi Mumbai, where they met with the designer herself and were able to interact with the artisans that make clothes for her Grassroots label. 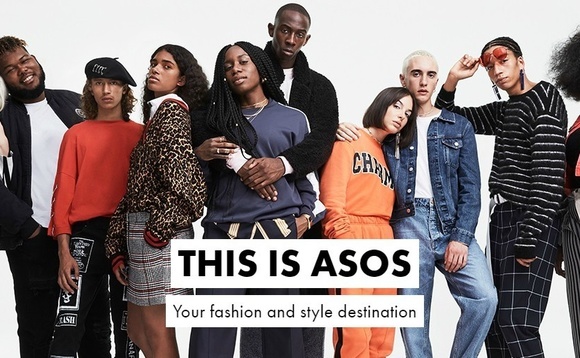 The Grassroots line is Dongre’s sustainable fashion line, which now even has its own store in NYC’s popular SoHo neighborhood. The group also spent time at Dongre’s Khar store, where they got to see the lovely finished products. 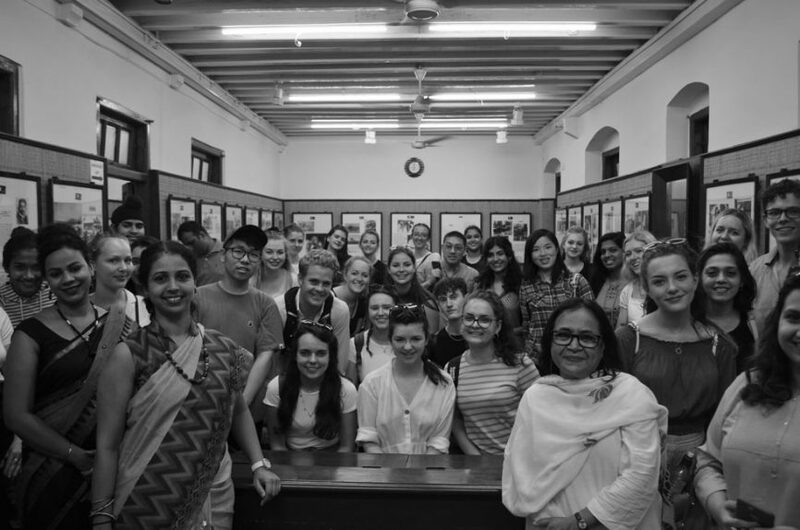 The last days of the trip, the students got to participate in lectures and talks from experts from the Vogue team, Bombay Hemp Company, and other sustainability NGOs. The talks prepared the students to write their final dissertations on issues like labour, gender, and integrity, just to name a few.